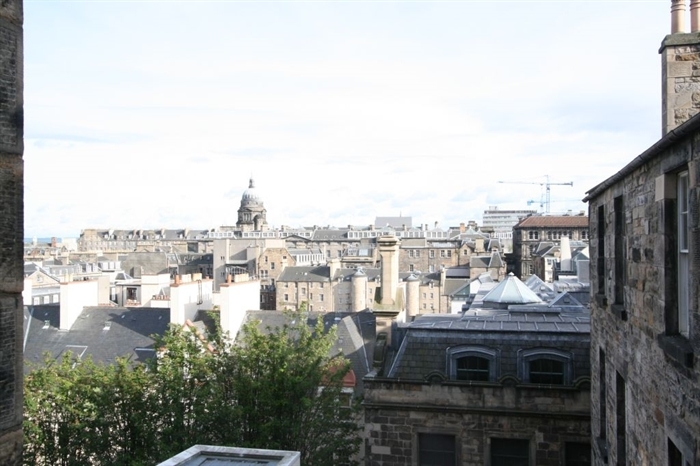 Luxurious three-bedroom flat on Edinburgh's Royal Mile. A perfect location on Edinburgh's most famous street for exploring the best of Edinburgh's history, culture, restaurants and shopping. 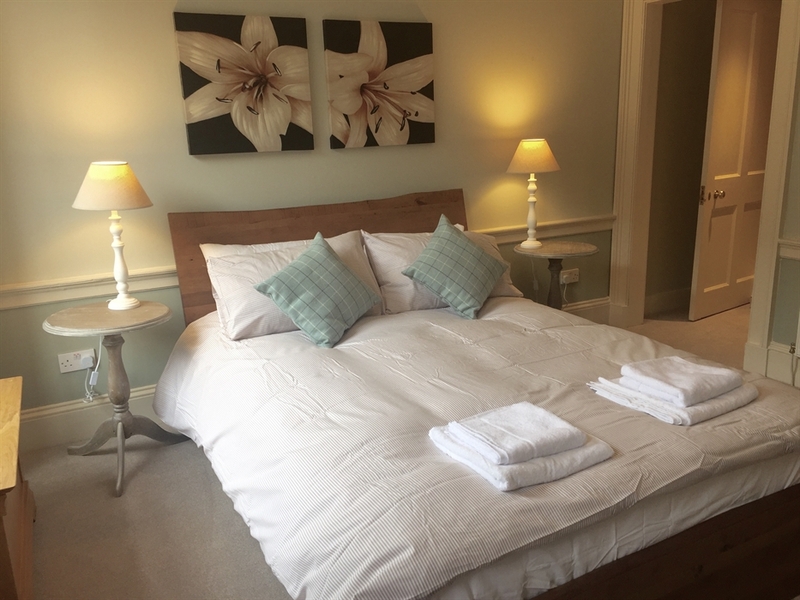 A luxurious 3-bedroom flat located in the Old Town and facing directly onto the Royal Mile, Edinburgh’s most renowned street, this is the perfect location for holidays and short breaks in Edinburgh. 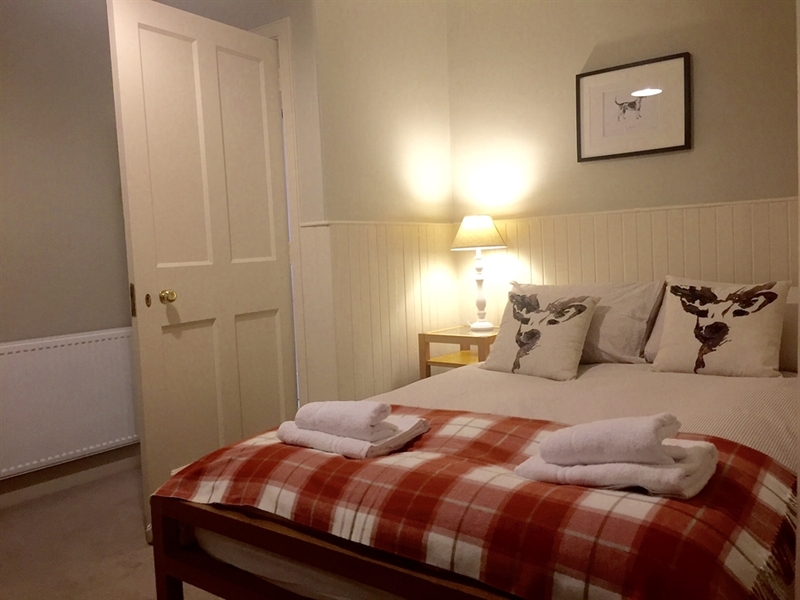 The property is a very short walk from Edinburgh Castle, Waverley Station, Camera Obscura, St Giles Cathedral, the National Galleries of Scotland, The Scotch Whisky Experience, Princess Street Gardens, most major theatres and other key attractions. The New Town and Harvey Nichols are close, and Hollyrood Palace, Arthur’s Seat, the Scottish Parliament and National Museum of Scotland are within easy reach. Transport links to the airport by tram or bus are within easy walking distance. Old Assembly Close is an elegant, historic Georgian property. 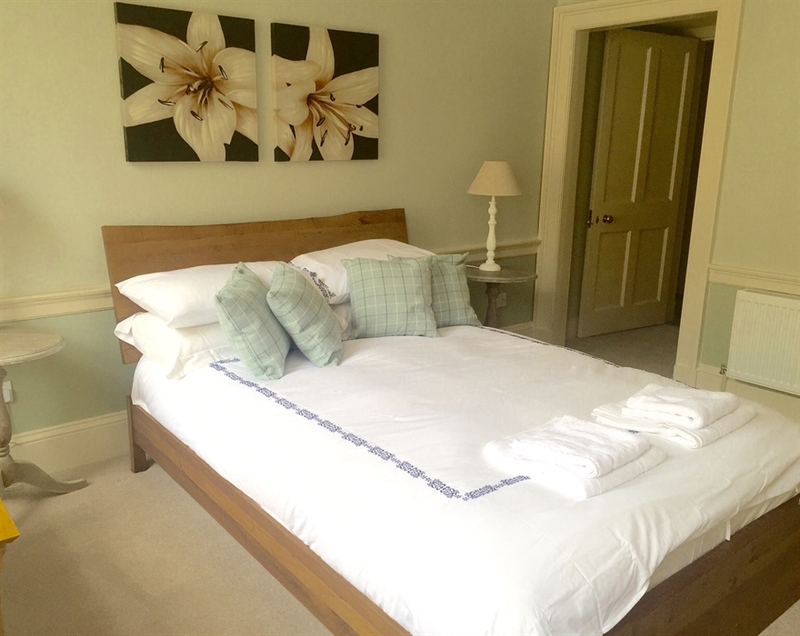 Accommodation includes an en-suite king-sized bedroom, a double bedroom, a twin bedroom and an additional bathroom. The sitting room has large windows looking on the Royal Mile below and is perfect for watching the world go by or the street acts that often perform directly below the flat. 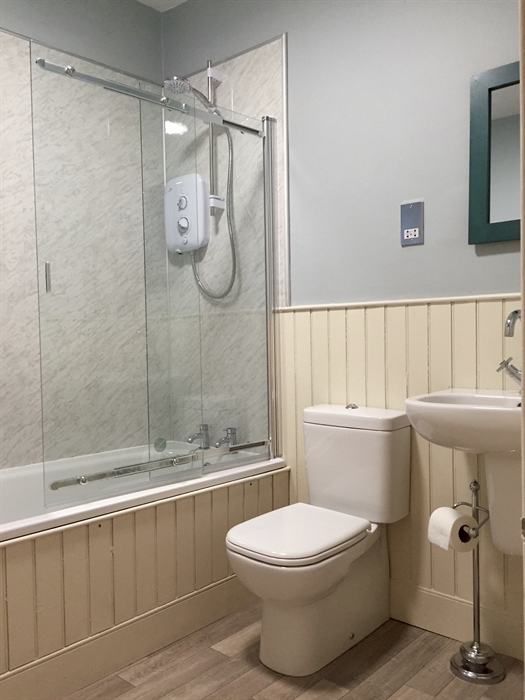 There is a newly-refitted, well-equipped kitchen, free Wifi and large flat-screen digital television.